The majority of our gifts are unique, customised items and will therefore be subject to a processing time prior to despatch. As such, please allow up to 5 working days before despatch (this may be longer during peak periods such as Christmas). Many are processed and despatched prior to this guideline but, if an item is needed for a specific date, please contact us first for an estimated despatch time to avoid disappointment. You will notice that some photos show the item with specific personalisation, and we provide guidelines to mirror this, such as Name Date etc. We can however accommodate most text, as long as it fits within the space available, so don't be afraid to customise items in any way you want. For instance if the item shows a date but you want to include a time instead and it fits in the space then you can! We're flexible like that! 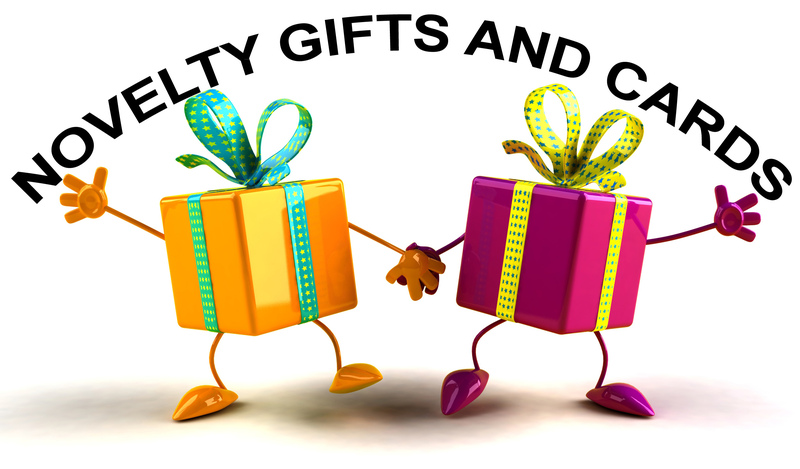 Of course if you do have any questions then you can always email us on noveltygiftsandcards@gmail.com or phone us on 07810 302208. Please leave a message if there is no answer, we do get busy with queries, but we will call back ASAP.